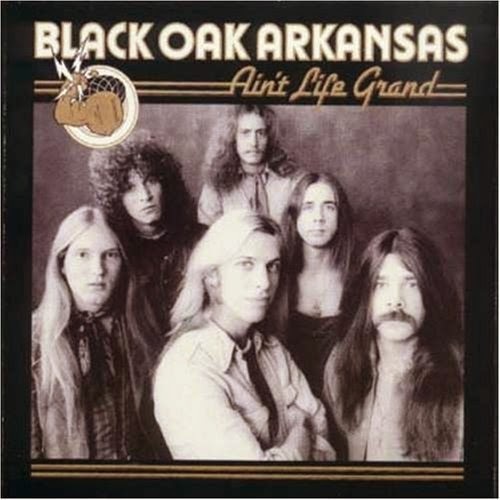 Black Oak Arkansas is a band historically given to wretched excess,but this album features smooth harmonies, clear guitar tones and any number of crisp, concise rockers. More of the same good old rock and roll from Jim Dandy and his friends. All tunes are group originals except the Beatles' "Taxman" and there is the usual raunchy Black Oak Arkansas excitement generated on each cut. The group even experiments with some softer material here and it comes out very nicely. Black Oak Arkansas should score handily on all counts with this one.